Urban Development Institute of Australia (UDIA) NSW said. UDIA NSW Chief Executive Stephen Albin said the new legislation, which will allow for smaller lot sizes in growth areas, will take pressure off the housing market. 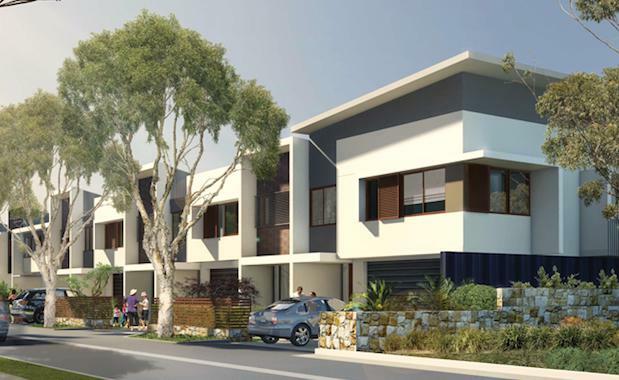 “Smaller lot sizes have been introduced into a number of existing NSW residential projects with great success,” he said. Mr Albin said the legislation reflects market demand and shows the government is putting measures in place to cater to a rapidly rising State population. “For too long, there has been a fundamental mismatch between current planning rules and what the market wants,” he said. “As a result, many young people have been locked out of the property market. Mr Albin said it is critical that the NSW Government delivers the Metropolitan Strategy for Sydney and updated regional plans as soon as possible as the State needs clear roadmaps for growth.